As our eye doctor can explain during your next eye exam, contacts can be worn by anybody with a healthy cornea and eyelids and conjunctiva. Plus, the person must be motivated to be able to insert the contacts. There isn’t one good age that a person can start wearing contacts. The main thing is how much tolerance a person has to having a contact in the eye or inserting the contacts. 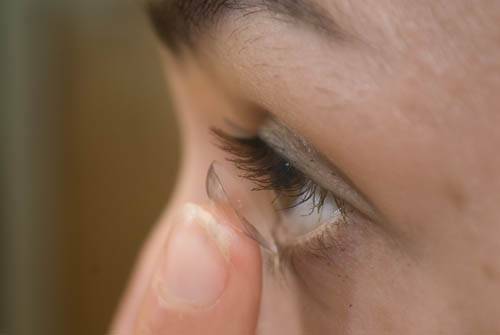 Putting contacts on your eye can take some practice, which our eye doctor can help you with during a contact lens fitting. After all, our reflexes try to help us keep objects away from our eyes. Neither glasses nor contacts are “better”. It’s all up to your personal preferences. 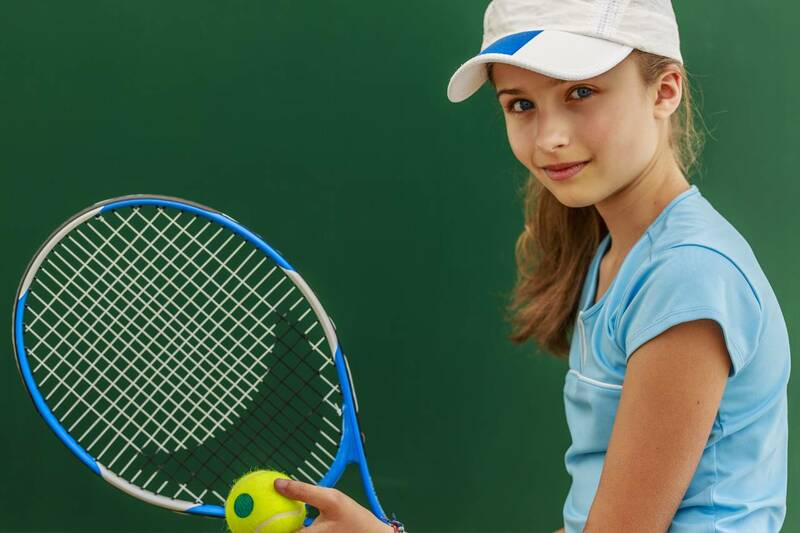 Contacts do provide efficient peripheral vision but do not provide any protection against projectile items, something to keep in mind when playing sports. You can swim with contacts in but you really can’t open your eyes under water. The contacts should be thoroughly rinsed after spending some time around any water. You can wear contacts and makeup. You just have to be careful in the application of both. Most people apply the contacts on first. The substance from the makeup can cloud over the contacts and make it difficult to see. There are contacts that can be made to fit any shape of eye, and can even add color. Optometrists are thoroughly trained to fit contacts, and can work with all types of patients. You would need to be fitted and evaluated with the appropriate contacts that best fits your visual needs. The eye care professional would need to look at the lenses under a special instrument called a slit lamp. This would insure that the contacts are centered appropriately and have proper movement on the cornea. There are contacts on the market that have been cleared by the FDA to be slept in. However, they are a foreign object in the eye, which can lead to serious problems like infections and possible blindness. Therefore, contacts should be changed regularly. Different lenses have different disposal schedule. Some are worn for one day, while others have a 2 week or a monthly disposal modality.